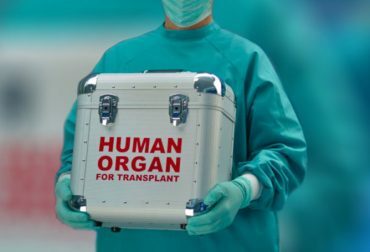 How to register to get an organ for transplant? 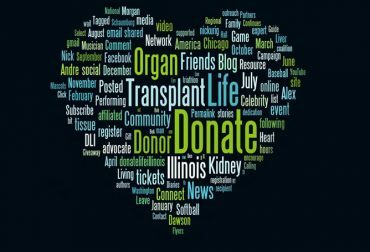 Where does the registration happen and when will transplant happen? 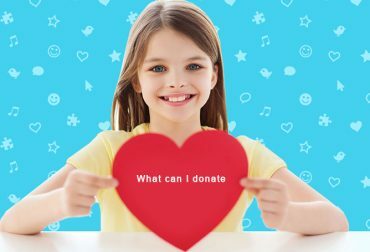 What can I donate ? 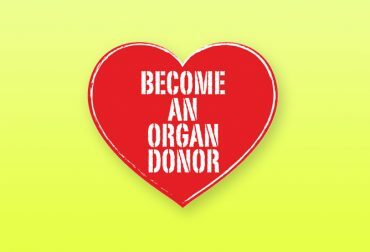 How to become an organ donor? Be a hero! 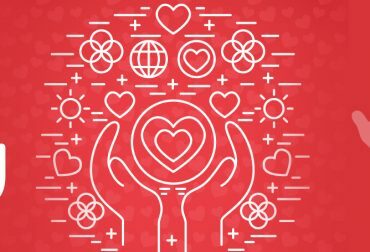 Be a donor! 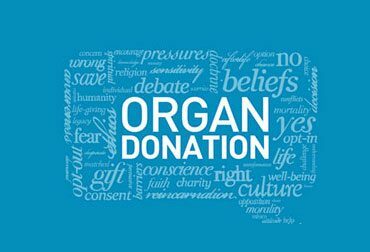 More than 500,000 Indians are estimated to be waiting for an organ transplant and it is their only chance to live. 3rd Floor, Toshniwal Building, 267, Kilpauk Garden Road Chennai-600 010. India. Designed By MOHAN Foundation @ 2018 All rights reserved.